I’ve just returned from a series of trips to the east coast. It’s really good to be back home. First, the trip to Detroit for the Jimmy Buffet/Jackson Browne concert, then the Capitol Audio Fest in Silver Spring, Maryland and finally a few days in Boston visiting my son (with my wife and daughter) who is entering his second year of graduate school at MIT. It was a mixture of business and fun…but great all around. I flew home yesterday and am back at my familiar computer screen catching up on things. One of the emails I opened up this morning was from The Absolute Sound magazine which included a feature piece entitled, “2013 TAS Editor’s Choice Award Disc Players $2000-$10,000”. The list of units honored with recognition includes units that only play the CD format, a few that include the ability to play SACDs and one that extends the format list to Blu-ray as well. The description of that particular piece ends with the word “chameleonic”. Who writes this stuff? In the world of optical disc playback, I wonder what the TAS writers would call a machine that plays every format of spinning disc that you can imagine (CD-Audio, CD-ROM, DVD-Audio, DVD-Video, DVD-ROM, Blu-ray, Blu-ray 3D, BD-ROM) and includes music server computer file capabilities (USB Memory and eSata Hard Drives)? I know what I would call it…a true Hybrid Disc/Music Server. My Oppo BDP-95 and BDP-105 can do all of these things with stunning playback fidelity in both the audio and video domains…but it can’t make the list because it doesn’t cost enough! I have used an Oppo BDP-95 as my front-end source machine of choice during every playback demo that I have given over the past 5 years or so. This includes the session with TAS Editor Andrew Quint, which he described as “quite simply the best reproduction of sound” that he had ever heard. 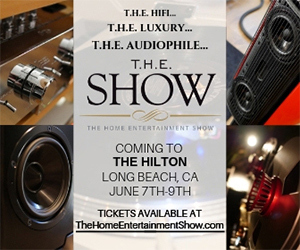 And I will use it when AIX Records and partners set up the most expensive sound system ever assembled during the AXPONA show next April (more details coming…but the price tag will top $1,000,000). I wonder how many editors from TAS or other publications will take the time to listen to a surround system with a million dollar price tag? I read through a number of the reviews and was dismayed for a couple of reasons. 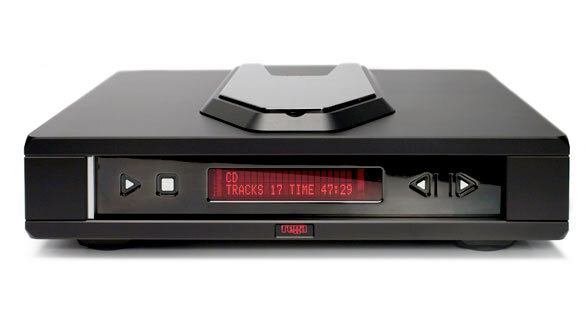 First, why would anyone purchase an expensive optical disc player that only plays a limited number of formats? In fact, most of the machines picked by the editors can only play compact discs, a format that is currently in free fall and shows no sign of having a parachute. 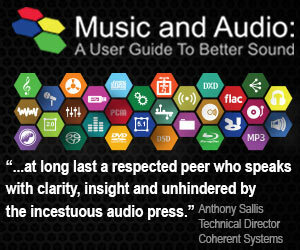 Do you understand audiophile speak? There must be a special writer’s school or a computer app that generates this stuff. Just what are “excellent rhythm pace”, “admirable rhythmic drive” or “lovely harmonic bloom”? I’m assuming that some audiophile readers are reading these descriptions and nodding their heads in agreement. But the writers are saying absolutely nothing about the actual quality of the sound. 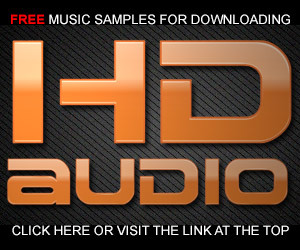 I would fully expect that there are differences in the “sound” of these units but as I’ve stated in these posts before, if you reproduce sound from a Redbook CD, then you’re only going to get the potential of a 44.1 kHz/16-bit CD…nothing more (which admittedly is enough for 95% of the music you listen to). Any writer who says, “The resulting sound is exceptionally three-dimensional. The Isis also has an uncanny ability to retrieve low-level information that many players (and DACs) miss” is dreaming. Every compact disc player (even the $49 cheap models) ever constructed is retrieving the same words from the pits on the discs it plays. 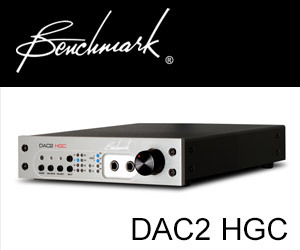 The electronics (both digital and analog) that deliver the reconstructed sound to the outputs can be crap or exquisite. Don’t waste your money on a CD player. Get an Oppo BDP-105 with its Sabre ESS DACs and you’ll get a better machine AND you’ll have money to spend on content that actually delivers more than CDs can muster. Buying anything but a hybrid player in 2013 is a bad idea. 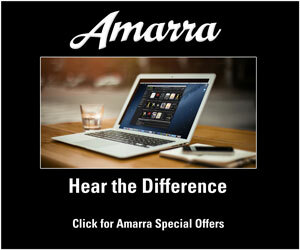 Welcome, Mark to the world of the audiophile, and of the audiophile press that sets the tone of audiophile discourse. I have been enduring the nonsense for decades. While I fully endorse your views expressed in your post, I really don’t suggest you get too immersed in it. It is enough to drive rational people to near-insanity. You have barely dipped your toe in it, I promise. But if you DO proceed on this topic, I will look forward to your posts with glee.